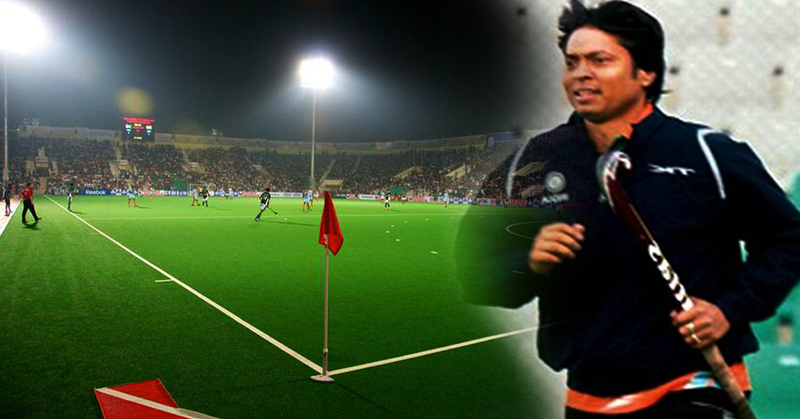 Remember Odisha Olympian ‘Dutee Chand’! 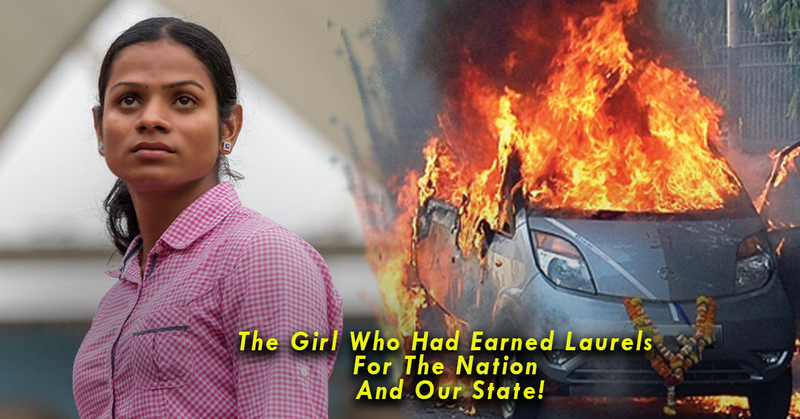 Someone Has Torched Her Car In front Of Her House! 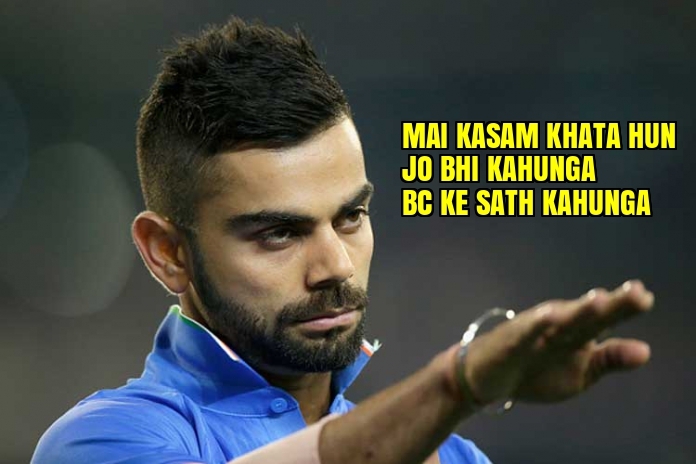 Virat Abused By NZ Skipper In Hindi & He Didn’t Utter A Word! 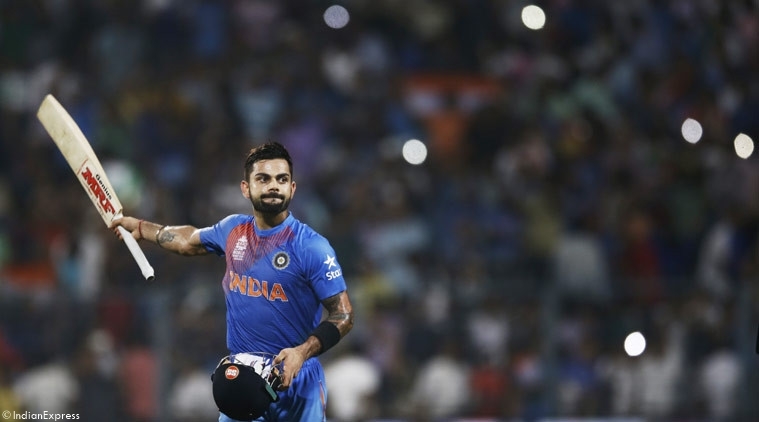 From 13Years India Team Is Invincible At Barabati & Team India Will Continue The Streak! 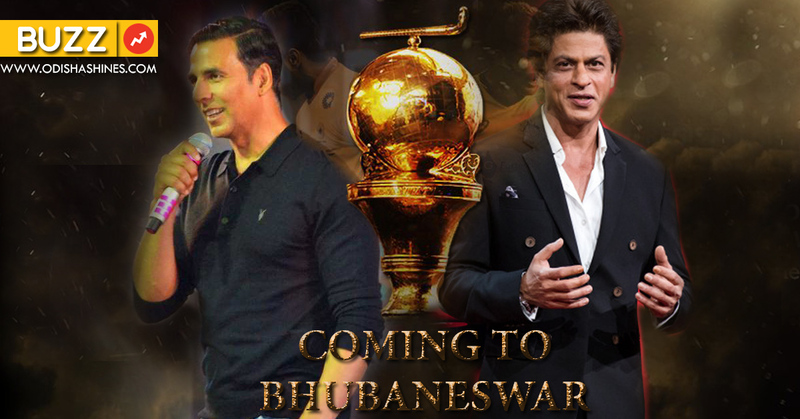 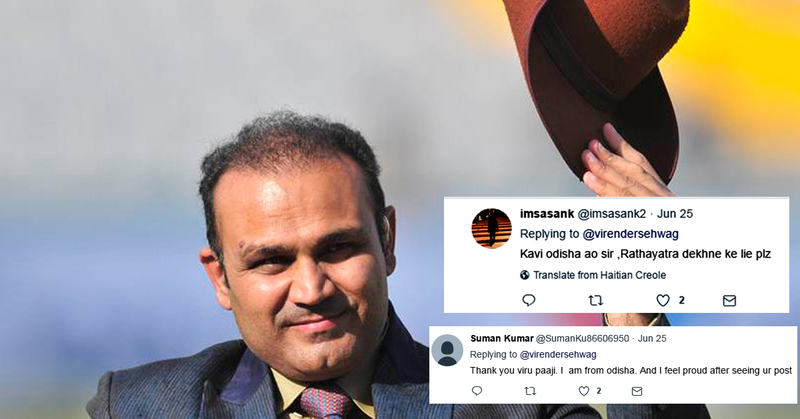 Virender Sehwag Tweeted In Complete Odia For The 1st Time & Twitterati went Berserk After Seeing This!